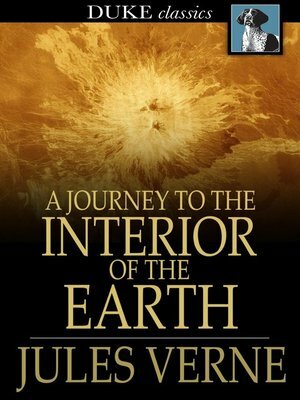 A Journey to the Center of the Earth, also translated as A Journey to the Interior of the Earth, follows a man, his nephew and their guide down an Icelandic volcano into the center of the earth. There they encounter an ancient landscape filled with prehistoric animals and natural dangers. There is some discussion as to whether Verne really believed that such things might be found in the center, or whether he shared the alternate view, expressed by another character in the novel, that it was not so.